This is an excellent book that will show us how to gain Spiritual wisdom through God's Word - more specifically through the Proverbs. This book is incredibly easy to read and to comprehend. 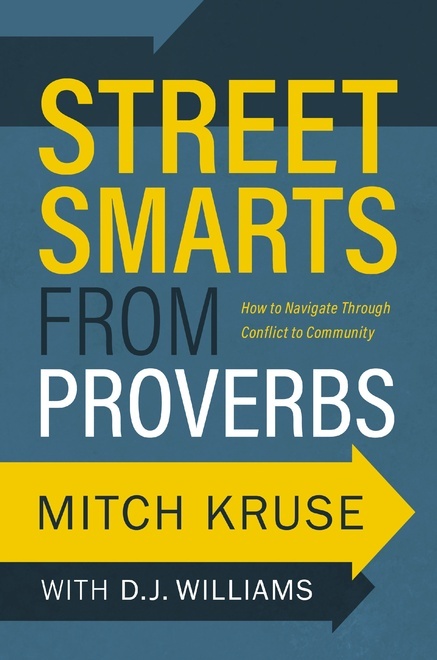 I liked that the authors broke down the issues that we all deal with on a daily basis and gave us the keys to wisdom on how to deal with them. I especially liked the chapter on Prudence. We are shown how to deal with insults and conflict. I really like how we are shown Godly wisdom regarding these things as it's not always easy to know how to handle things like this. On our own, we may make a mess of these things but, with God's discernment, we are shown what to do. 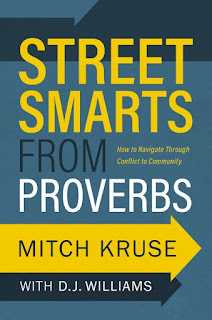 The whole book is excellent with help and wisdom regarding issues that we all deal with. I love how the Proverbs are highlighted to give us greater understanding of how to live in a more discerning way.